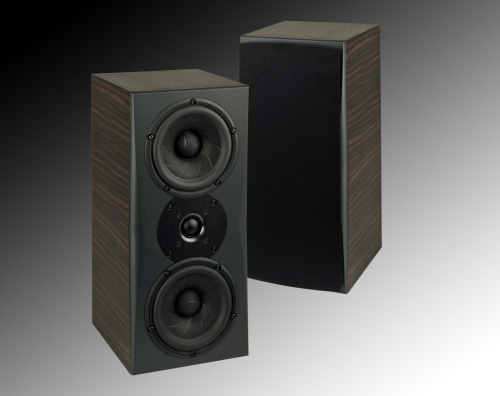 Selecting the proper speaker is one of the most important parts of the system design. Music and sound effects are what truly makes the emotional connection to your experience. Speakers is also where you should focus more budget as they have the biggest impact and longest life span in your system. There are many installation options available as seen below. In-Ceiling speaker allow you to have you speakers virtually disappear into the room. Most come with a paintable grill to match your ceiling color. 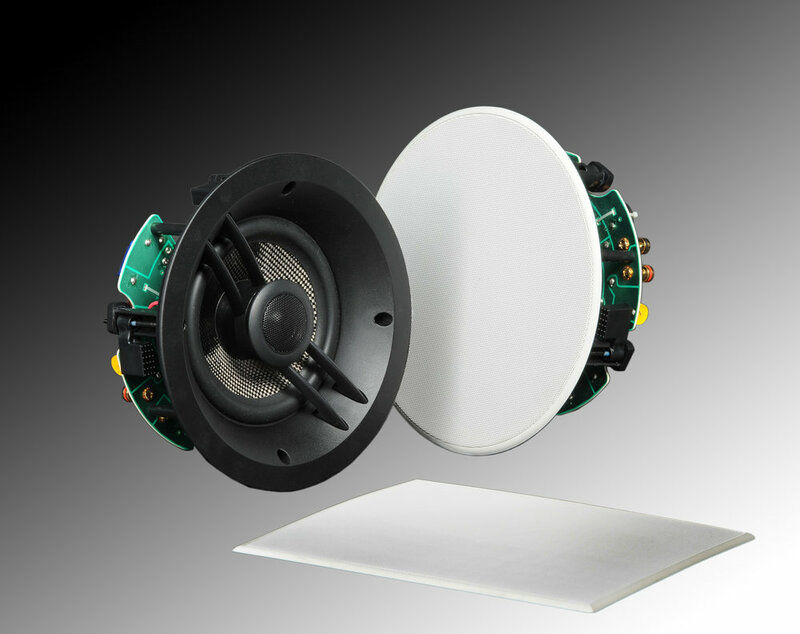 In-Ceiling speakers come in many sizes, shapes and performance options. In-Wall speaker allow you to have you speakers virtually disappear into the room. Most come with a paintable grill to match your ceiling color. In-Wall speakers come in many sizes, shapes and performance options. Soundbars offer a convenient way of achieving better sound. They come in many options as well, some are traditional speakers that require a receiver. Other options include amplifiers built in. Traditional speakers will generally give you the best sound performance. Traditional speakers come in bookshelf, surface mount and floor standing designs. Outdoor speakers are designed to with stand the elements. They can be mounted to your home, designed to look like a planter or rock, or blend into the landscape.